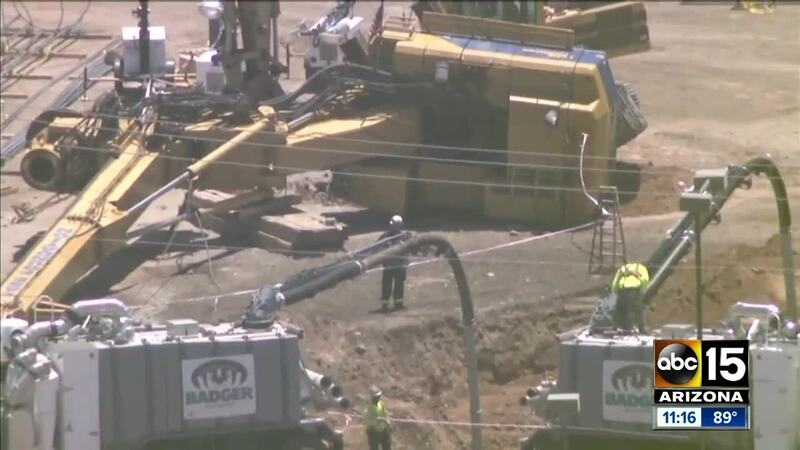 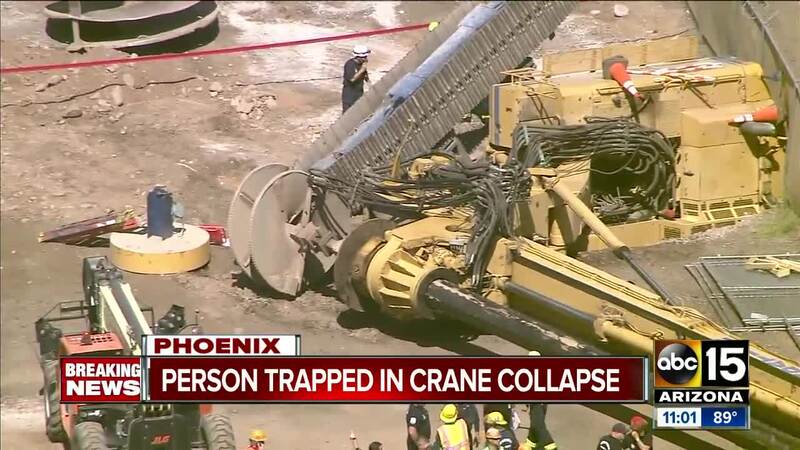 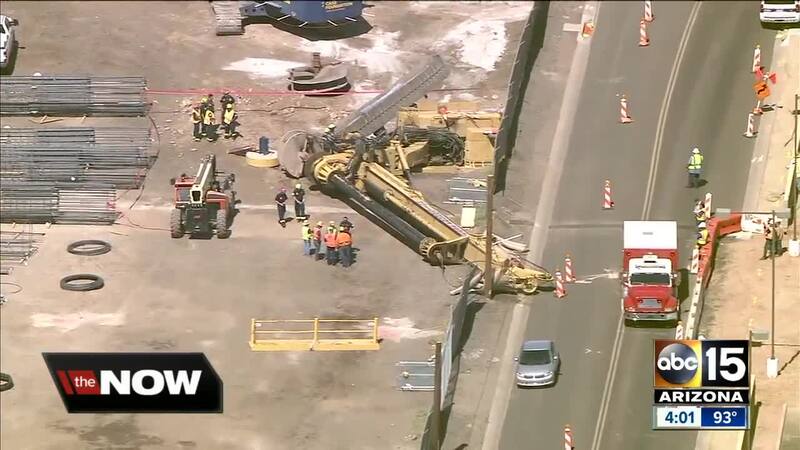 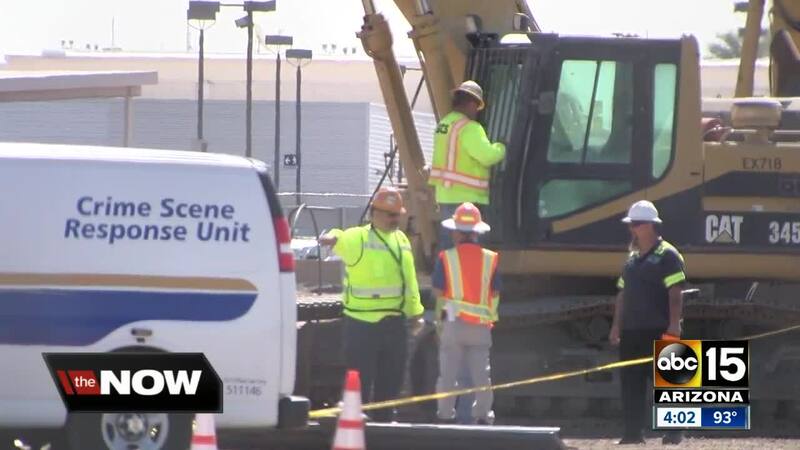 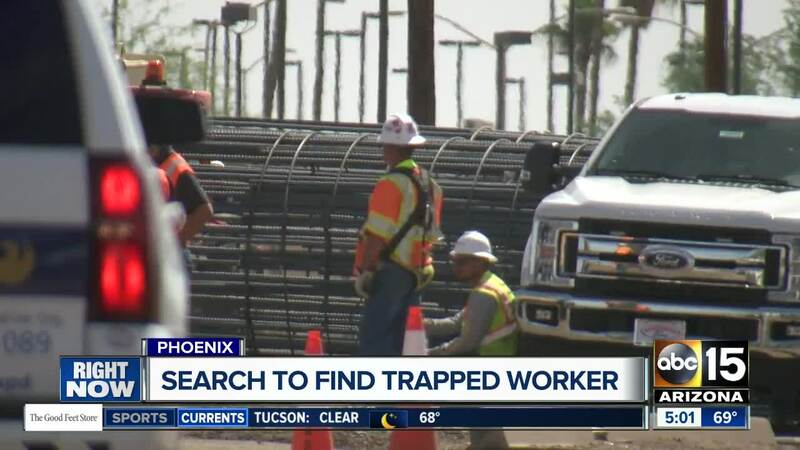 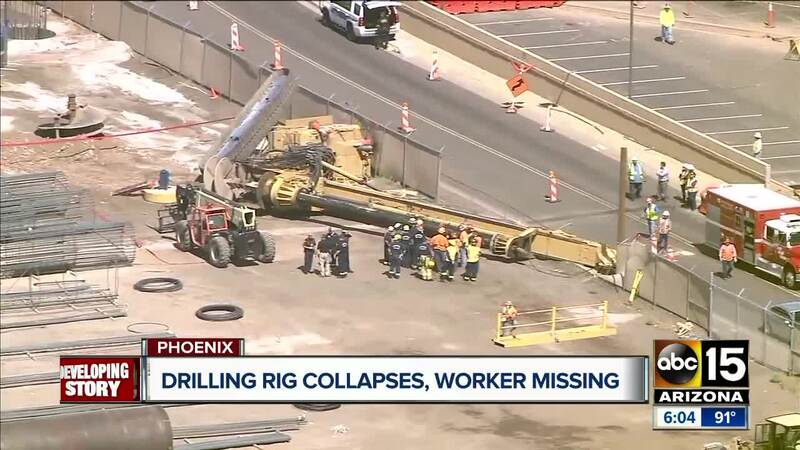 Days after a drilling rig toppled near Phoenix Sky Harbor Airport, a worker's body has been recovered from the scene. 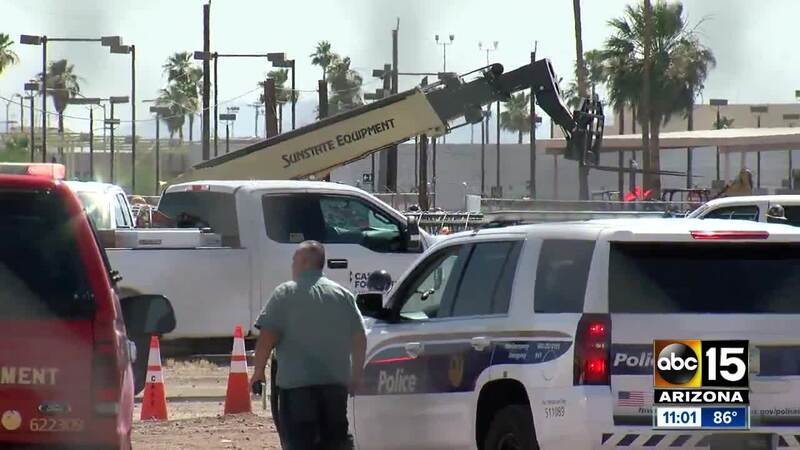 The Phoenix Fire Department says the incident happened near the West Economy Lot, west of Terminals 2, 3 and 4 around 9 a.m. on Monday. 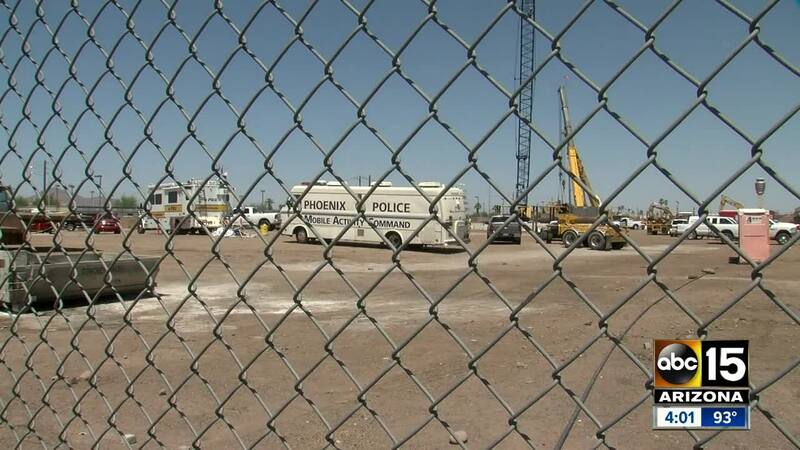 Phoenix police identified the victim as 52-year-old Melvin Self on Friday morning. 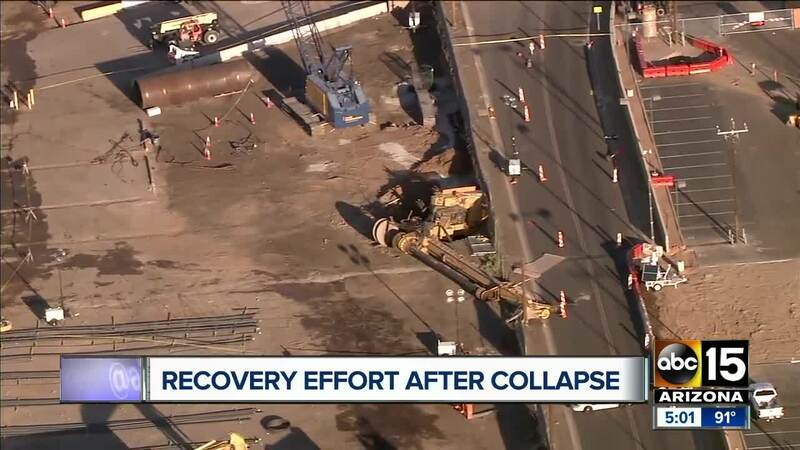 Crews worked for days to remove over 50 tons of dirt and debris from the collapse site, before the construction Self's body was located Thursday evening. 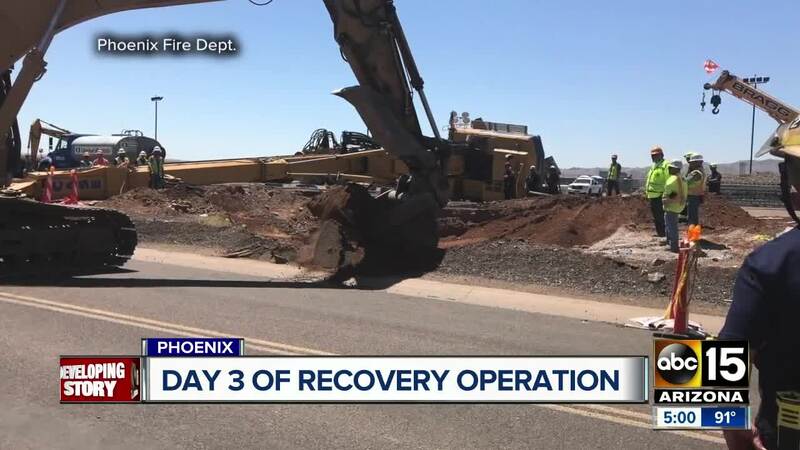 Crews worked with vacuum trucks and backhoes to remove dirt and widen the area during the rescue operation, according to Phoenix Fire Department Captain Larry Subervi. 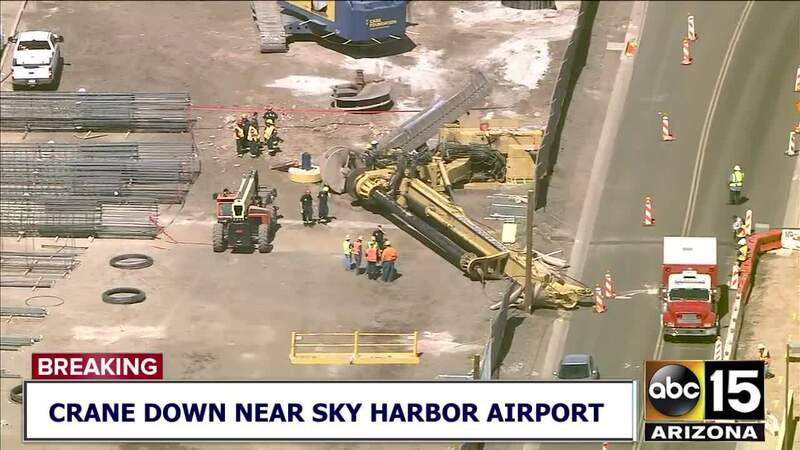 According to Sky Harbor, the incident happened at a construction site for the PHX Sky Train. 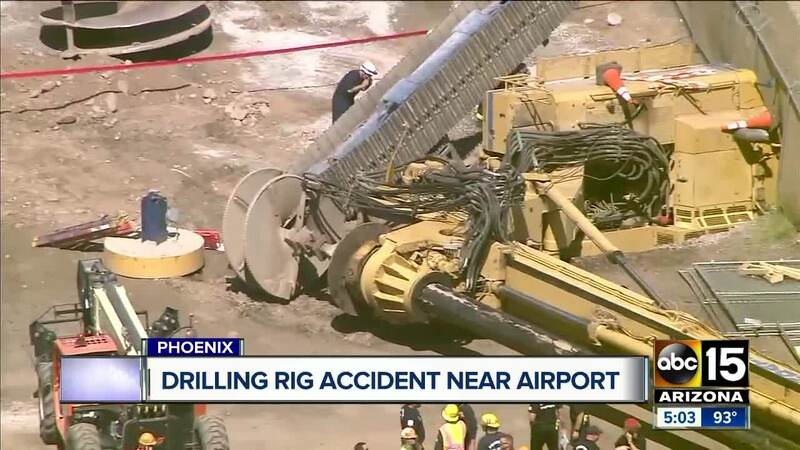 If you are traveling in or out of Sky Harbor, airport operations have not been impacted.